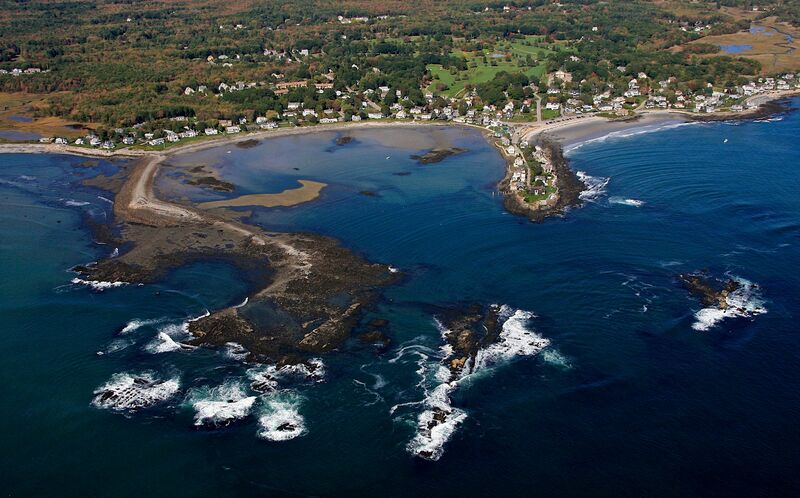 Kennebunk and Kennebunkport are also known as "The Kennebunks". With a host of beaches and lovely rivers, not to mention a warm and welcoming community, both areas make you see just what life should be all about. Whether watching a beautiful sunset or fishing off one of the jetties, you are sure to enjoy the tranquil scenery. 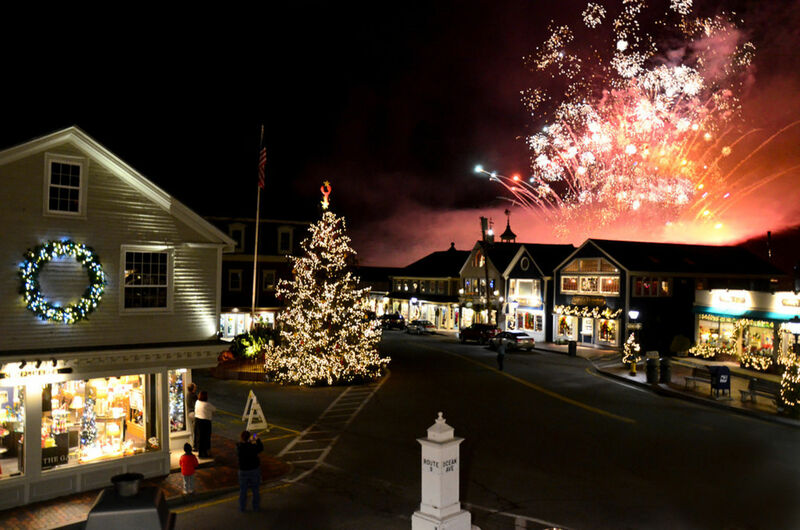 With renowned restaurants, accommodations, and shopping that the Elder Former President Bush often frequents, "The Lower Village" and "Dock Square" will sweep you off your feet. The Kennebunks are also commuter-friendly as they sit in between Portsmouth, NH and Portland, ME with easy access to route 95.